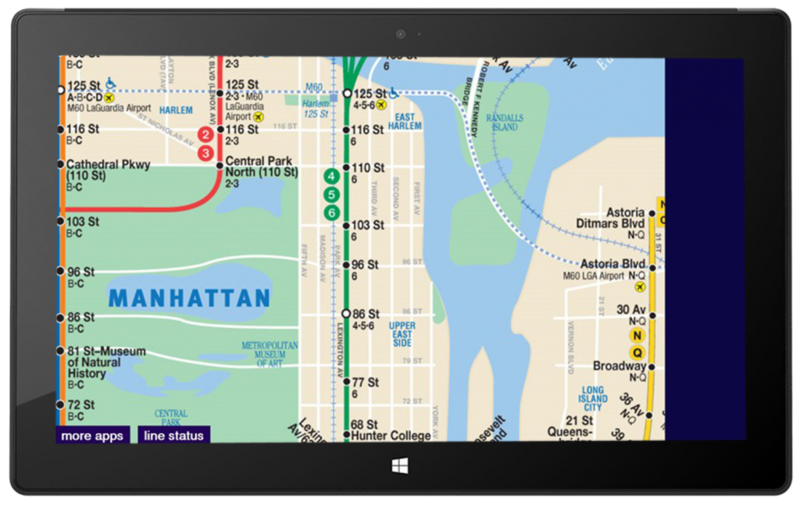 Bappz’ New York Subway Map for Windows is here. 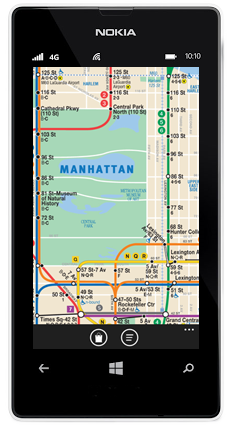 Available for Windows 8, Windows 10 and Surface devices and Windows Phone, we’ve taken the same simple design ethic that has made London Tube Map the most downloaded London commuter app ever and applied it so that native New Yorkers and visitors alike can make use of it wherever they are. 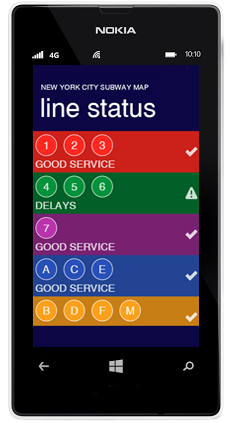 The app of course contains the famous MTA route plan containing all the lines as well as a live service status showing the level of service on all the routes. Check out our other free Windows Phone apps here.